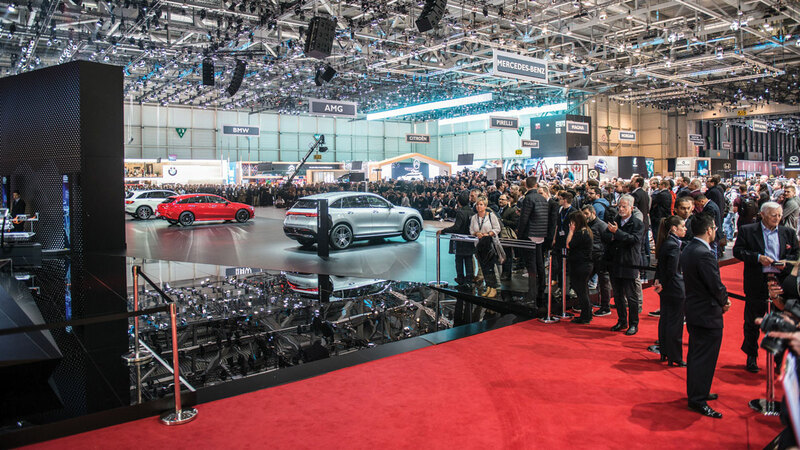 Located in Le Grand-Saconnex, Switzerland on March 7, the doors of the 2019 Geneva International Motor Show opened widely to rapturous attendance, each guest absorbing the many trends, concepts and vehicles on show. First starting in 1905, with the introduction of benzene and steam-powered cars, the show has moved with the times and the advancement of subsequent technology. In 1929, for example, Mercedes introduced their SSK, a car created after the great depression. In 1952, Fiat released their 8V, which was garnered as the ‘most advance[d] European car of that era’. By the time the 80’s and 90’s rolled about, journalists and car enthusiasts thought computers were becoming the next big thing. And oh, were they right. 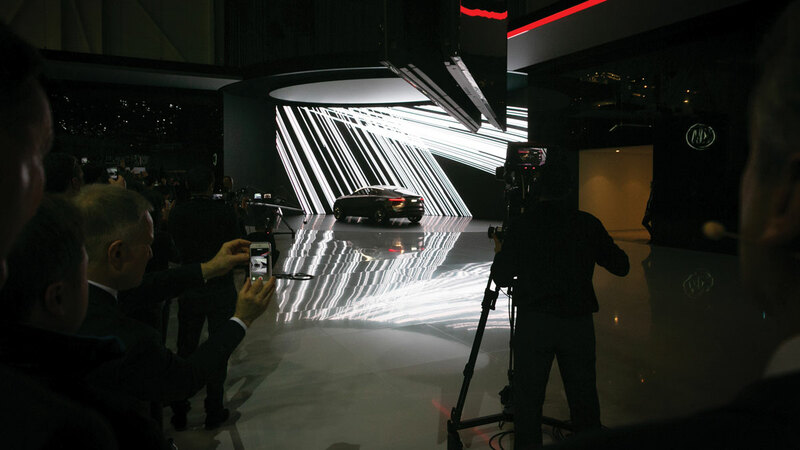 This year, the barometer of trends got car enthusiasts talking wildly about battery-power, sustainability and building of bodies with economical materials. Everything was ironically fueled by electricity and everywhere you looked, Google and Android eagerly peaked out from behind a cloud of some sort, with internet connectivity making rides easier for the driver and more convenient. 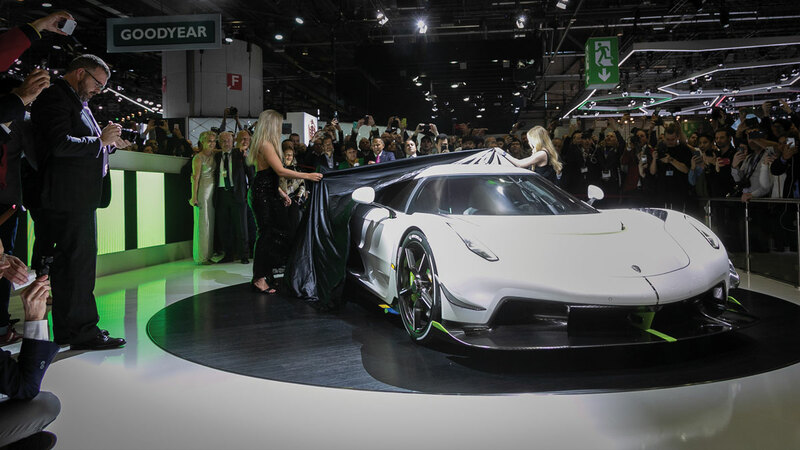 With the intense technological breakthroughs taking shape earlier this year at the CES event in Las Vegas, the genius’ at the Geneva Motor Show followed suit, by revealing some very impressive computers on wheels. If you are reading this to eagerly search for the latest car news from Ford or Jaguar Land Rover, you may be sorely disappointed. They were unfortunately, a no-show. Below, we list several car brands that we think really harboured the potential of changing the future of automobility.